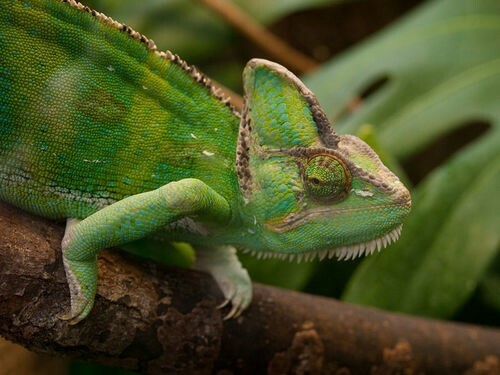 There are more than 8,200 living species of reptiles, with the majority being snakes or lizards. They are commonly placed in four different orders. How do scientists classify lizards into different orders?